Parking in Downtown Milwaukee can be tricky! 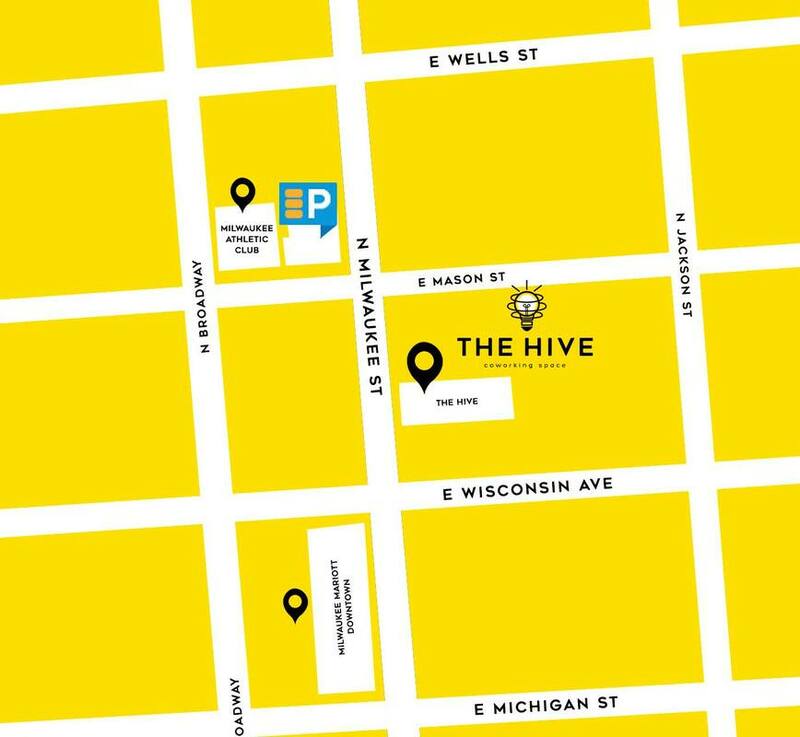 ​The Hive offers multiple discounted options for all of your parking needs. $145/mo + tax and $20 set up fee waived! Evening Monthly Special $75/mo + tax and $20 set up fee waived! Located at 767 N Milwaukee St.
$85/mo + tax and $20 set up fee waived! 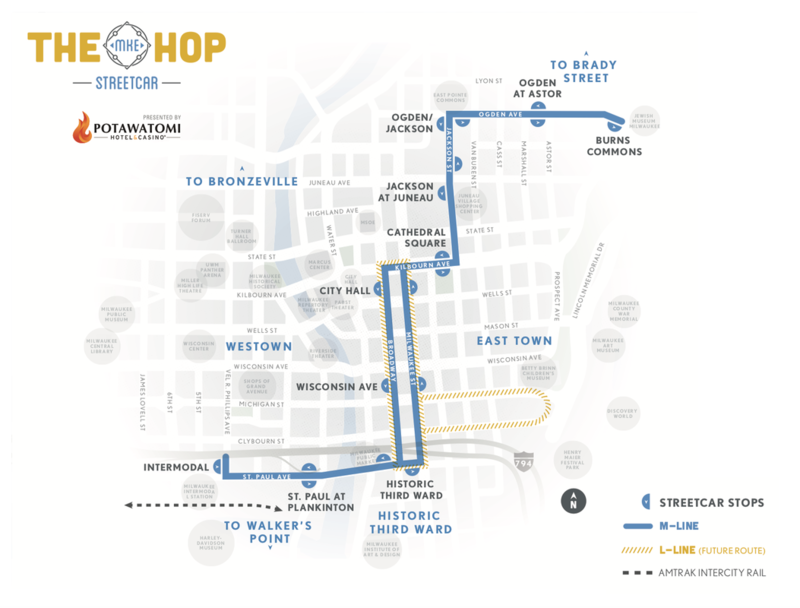 The Hop is Milwaukee's NEW streetcar! Whether you are heading up from Chicago on the train or taking a short trip from the East Side, The Hop has you covered. Get on or off less than a block away from The Hive, for FREE! 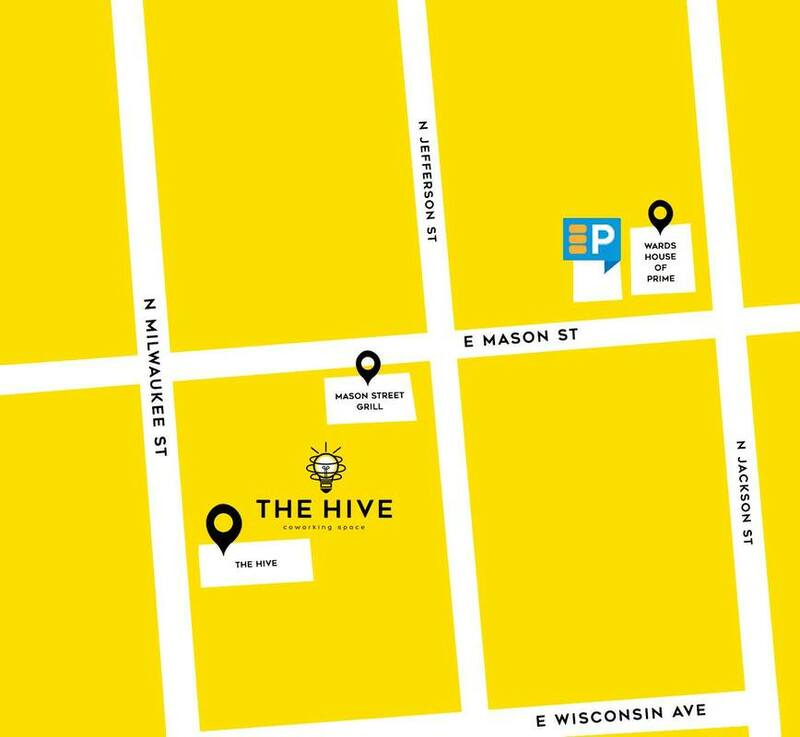 Daily parking service for only $5 leaves you steps away from The Hive's door! Forget about parking when you ride with MCTS! Over ten routes offer stops near The Hive and all over the city .